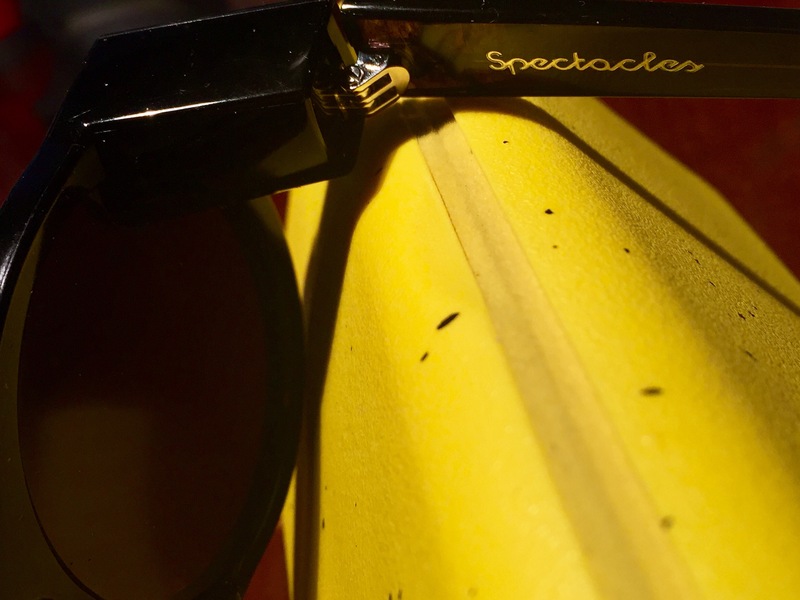 Not exactly black #Spectacles #SnapChat | Where is @rusnivek? Well technically they aren’t all black. There are hints of a marble tortoiseshell coloring to the insides of my pair.